This topic contains 0 replies, has 1 voice, and was last updated by Modern Rifleman 2 years, 4 months ago. It doesn’t take a whole lot of experience with silencers to figure out that even suppressed, most centerfire rifles are loud. Yes, shaving 30 decibels or so off the report of a rifle makes a huge difference, both from a health perspective and as a courtesy to other shooters and those nearby, but it often also means that you have to hang a relatively heavy and lengthy accessory from the end of the gun. On something like a short barreled AR-15, mounting a full size 5.56mm suppressor typically brings the rifle back up to Title I length (but does not change its NFA status), which might leave some wondering why the heck they paid the $200 to shorten the firearm in the first place. Miniature, or shortened, silencers (particularly those made for 5.56mm) are many peoples’ answer to this predicament. They typically offer decent performance in a shorter and lighter package, keeping short guns short and longer rifles manageable. 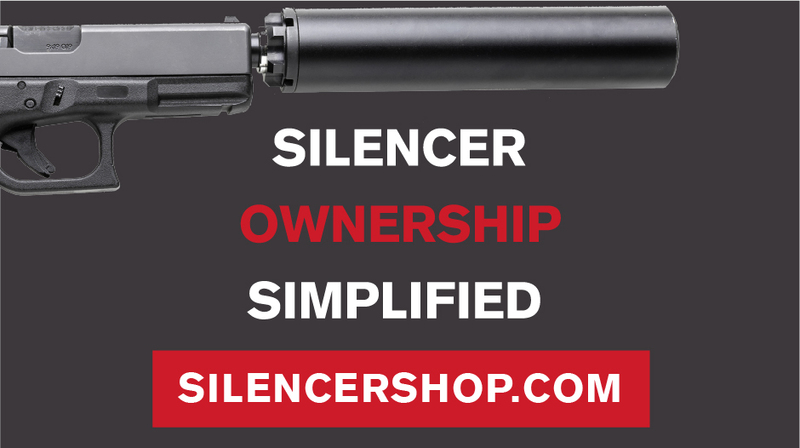 As the silencer market has grown in recent years, so too have the number of shortened options.